Fill out our simple form and get quotes from local stationery, favours and gift suppliers. Stationery, favours and gifts form the last little touches to any big event. Add to Event helps you find a wide selection of flowers suppliers in your area. Get a quote for tailor-made invitations or gifts and favours for a wedding or birthday party, and much more. Get a quote today to find out how our stationery, favours and gifts suppliers can help you polish off your event. 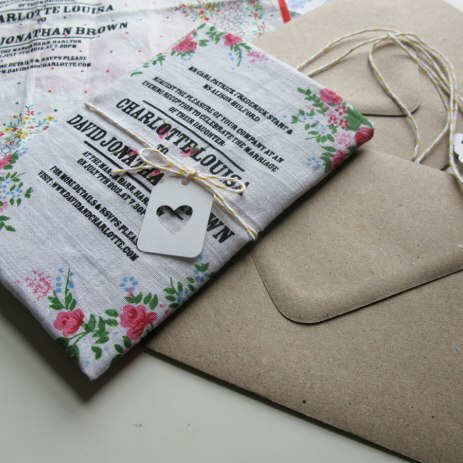 Bespoke Wedding Invitations, Name Place Cards, Menu's, Signage & Wedding Favours from as little as £0.25. Bespoke save the date, invites, thank you cards including unlimited photos in your design and worldwide postage! Simply create your design online, add addresses once and we do the rest! We can print ribbon to create the perfect personalised gift. We can also create personalised sashes and banners plus much more. Pots of unique and beautiful biodegradable glitter, can offer bespoke mix for your event, give your guests the gift of glitter fun!